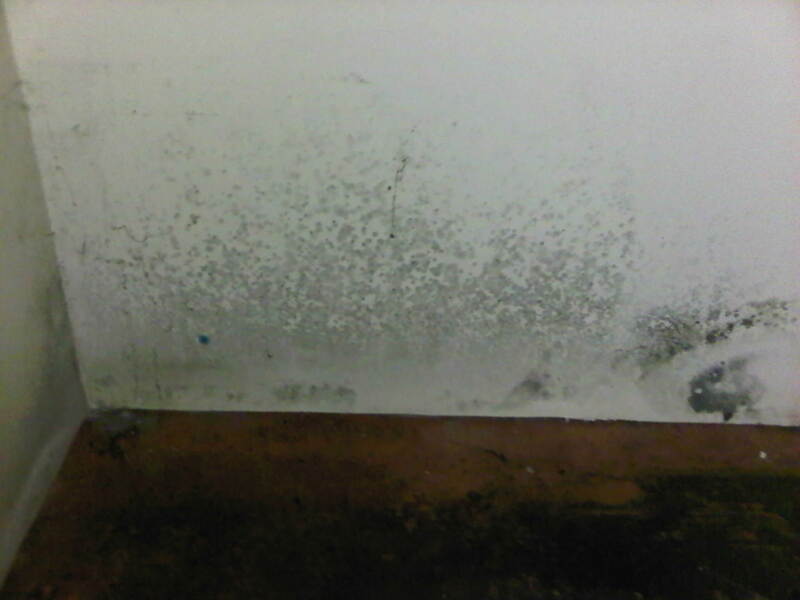 Black Mold, also sometimes referred to as toxic mold, is the common name for a mold known by its scientific name as Starchybotrys chartarum (we know, it’s a mouthful). Like one might infer from the name, Mold can be extremely dangerous to both people and animals and is one of the most infamous molds because it loves to grow inside your home. Mold can lead to superficial infections on the skin or in mucus layered areas such as nasal cavities, these are common areas for mold infection. Common occurrences include tinea pedis (athlete’s foot), tinea onychomycosis (nail infection), tinea cruris (jock itch), tinea corporis (dry body skin). Fortunately, there are many different ways to get rid of mold. Here is a list of the various cleaners and solutions you can use to remove mold in your home. Most of these solutions use everyday household products that you probably already have. Probably the most thought of solution when considering how to get rid of mold.